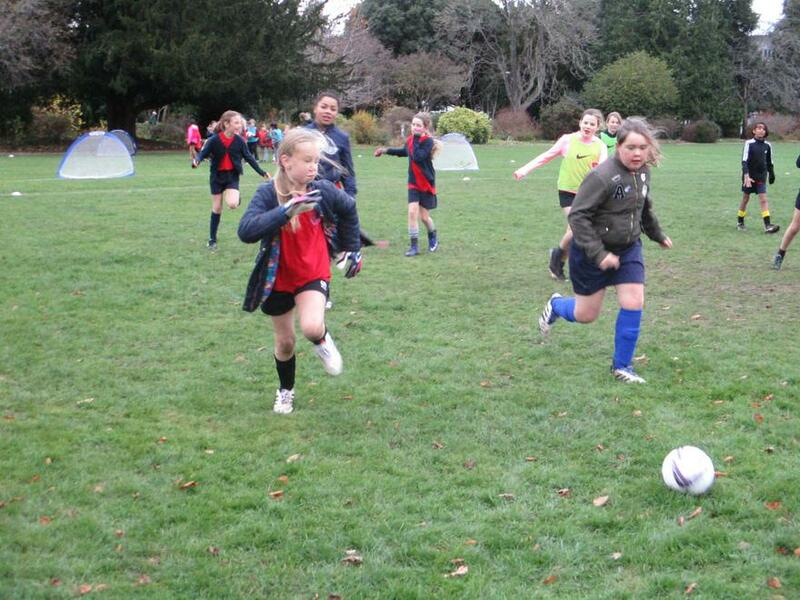 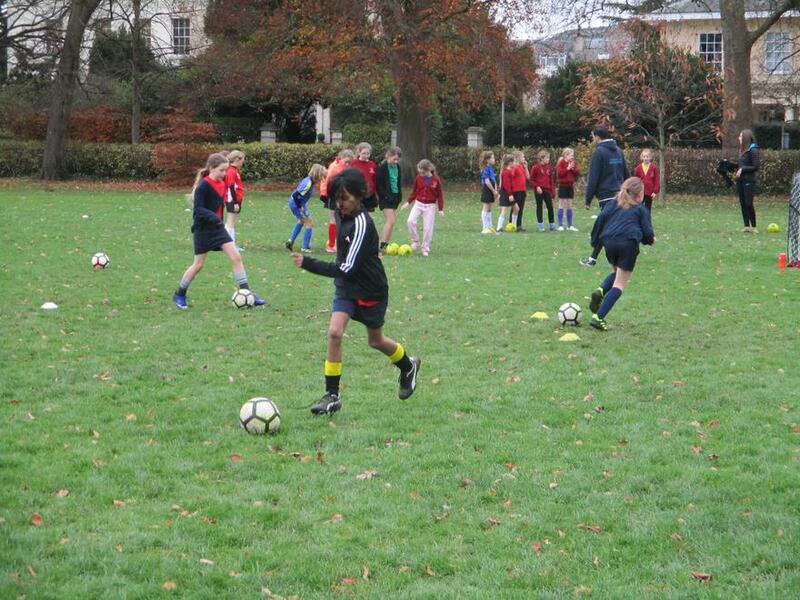 On a cold and windy Monday afternoon, 10 year 5 & 6 girls took part in a 'Festival of Football' run by Gloucestershire FA and Leckhampton Football Club. 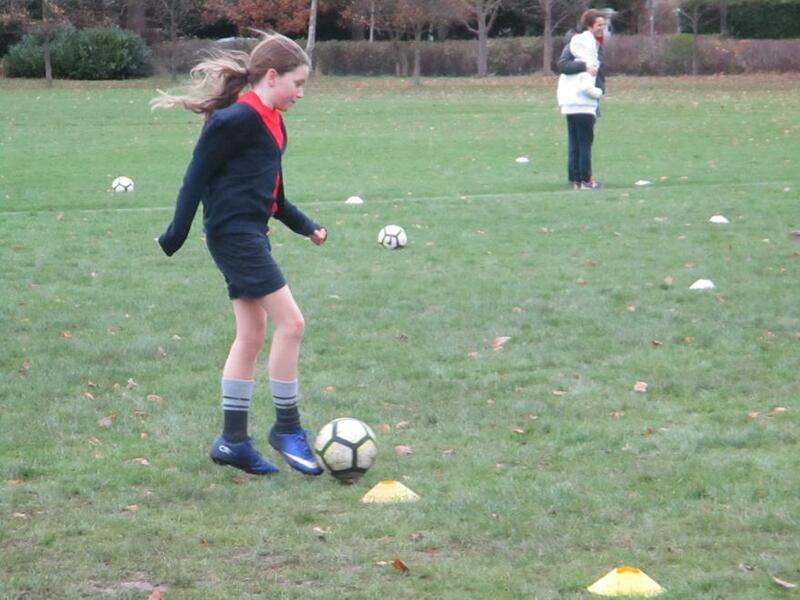 The first half of the afternoon was spent practising skills that included, dribbling with the ball, dodging and sprinting past opponents and shooting at specific targets. 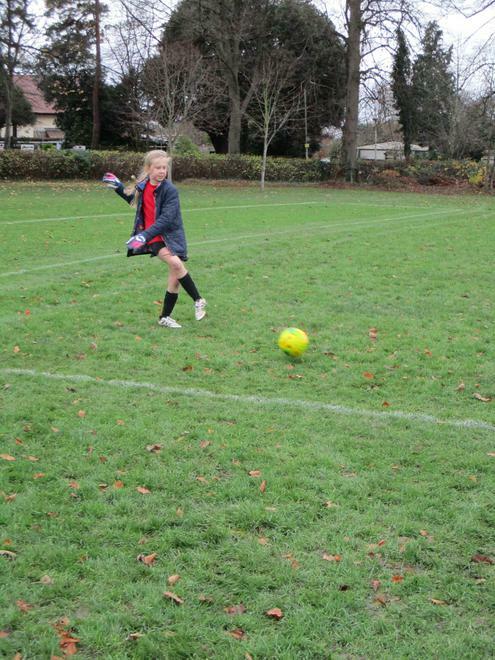 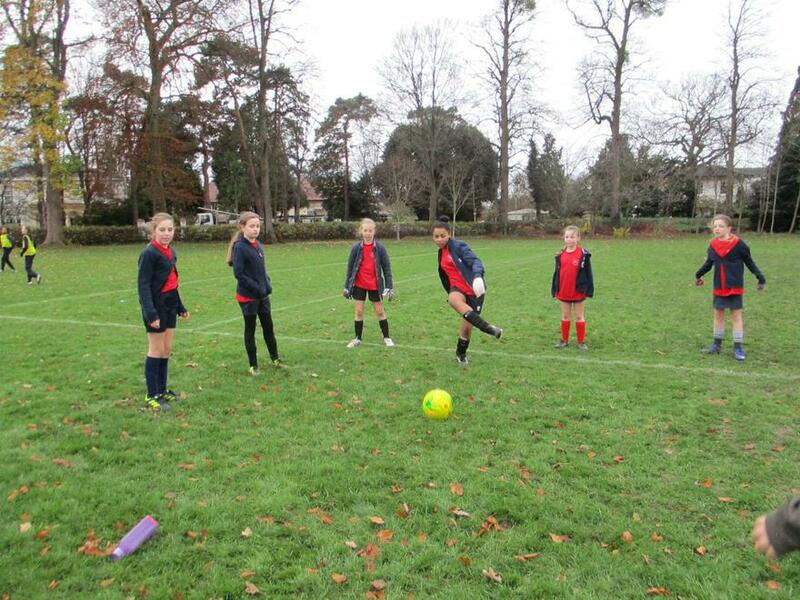 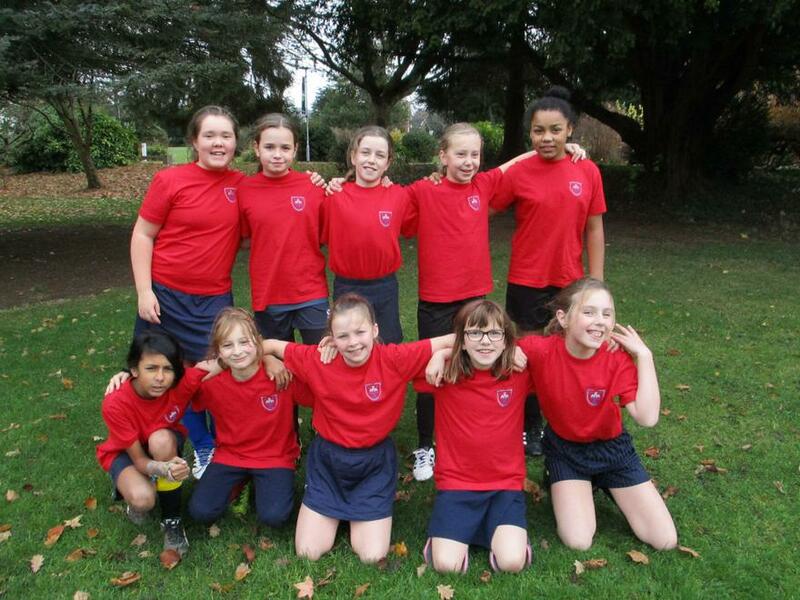 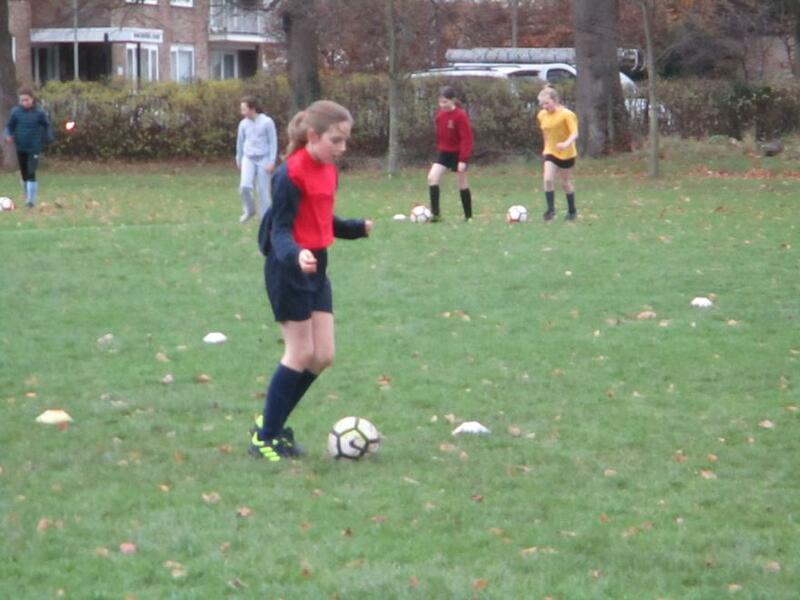 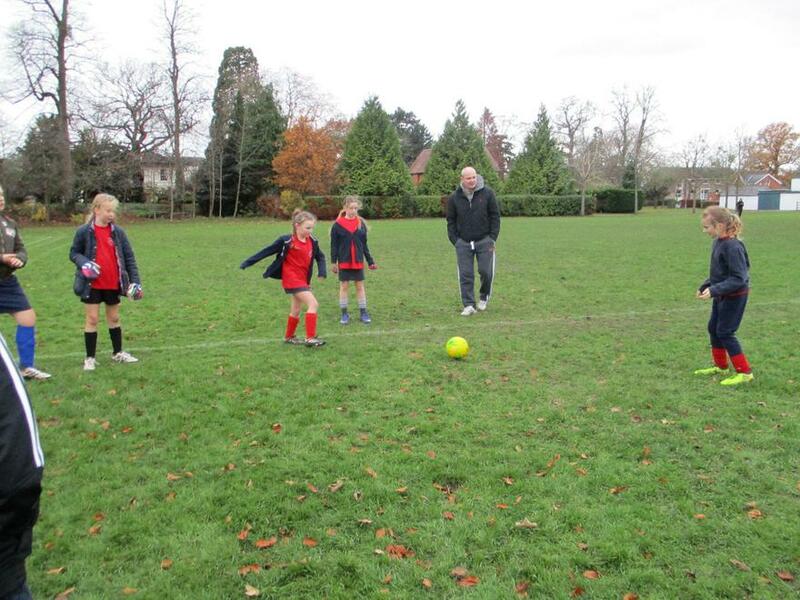 The girls then put their skills into action by taking part in small games where they managed to hold both St. Gregory's and St. James' to 0-0 draws. 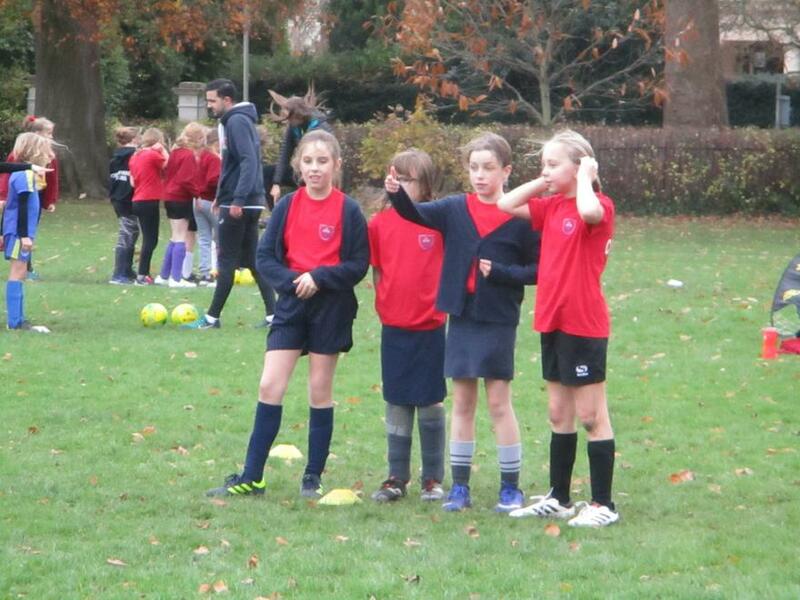 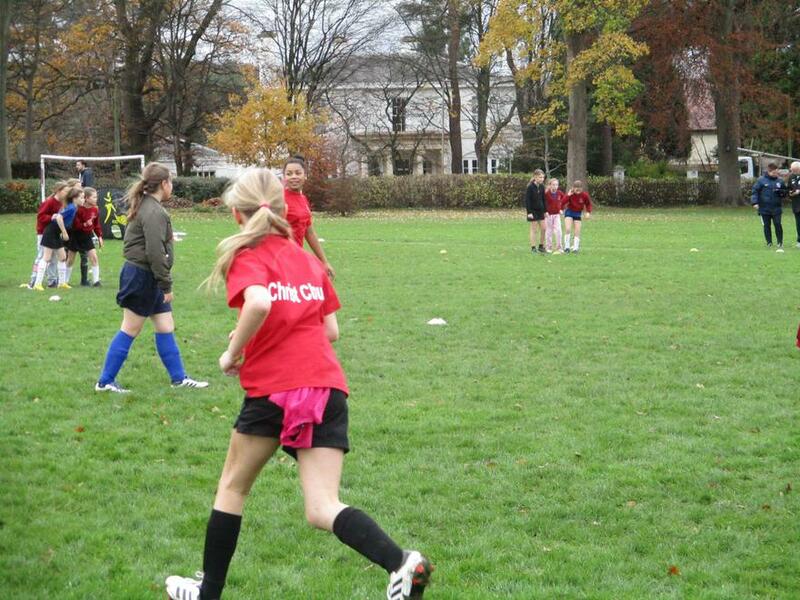 All the girls played extremely well and were a credit to the school with the attitudes they demonstrated.